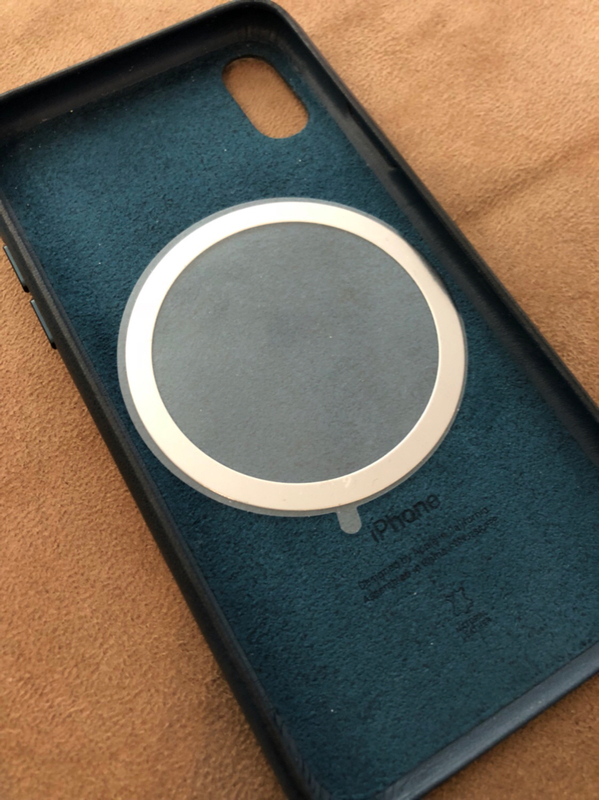 It’s magnetic AND it’s a wireless charger. Super convenient and has a good build quality. Does it supply the metal to put on the back of the device to make it adhere to the magnet? Yes, it comes with two adhesive metal rings. Not particularly attractive if you don’t use a case. I don’t like sticking things directly to my iPhone so I have a ring stuck to the inside of my case and there’s a clear plastic film that covers the ring so it doesn’t damage my phone. How to fix disabled wifi (can't open) in Iphone 6 plus?